Actor Lee Jun Ki stood on stage with top Chinese artists. On April 7th, Lee Jun Ki was invited to a special Chinese awards ceremony in Shanghai as an award presenter and a special performance artist. 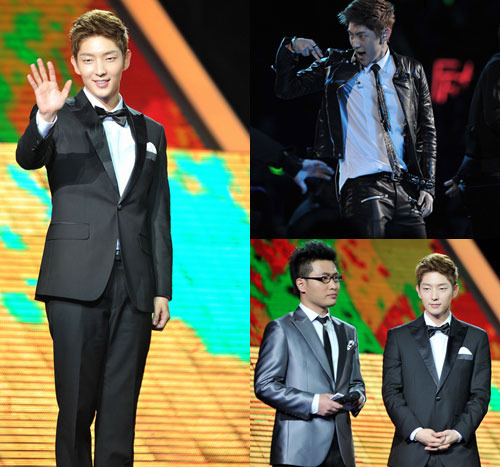 Dressed in a tuxedo and later changing into a leather jacket, Lee Jun Ki performed his Japanese dance hit “Born Again“. Lee Jun Ki, who was reportedly touched by the applause of the Chinese fans who watched his performance, will be holding a fan meet in China for the first time in three years. “I’m already so excited for the Shanghai fan meet,” he said, looking forward to meeting with his local Chinese fans. In related news, Lee Jun Ki is preparing for this new MBC drama that begins airing this July. The extravagant nature of Lee Jun Ki‘s Japanese fan meeting titled, ‘COMING BACK‘ has been revealed. 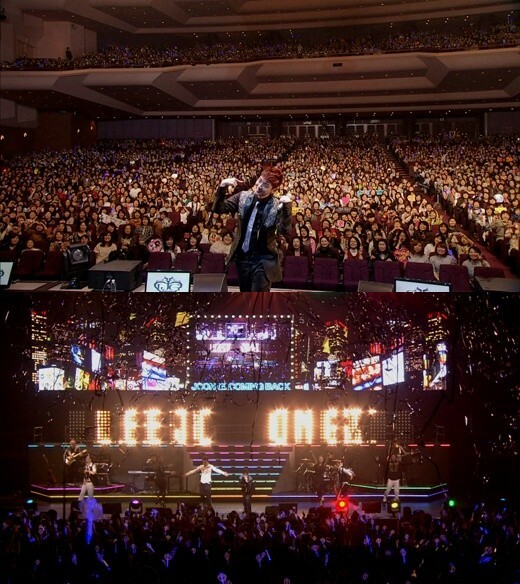 On March 20th, actor Lee Jun Ki released a photo of his Japanese fan meeting, ‘COMING BACK’. The event was held from the 16th through the 19th drawing 18,000 fans in Nagoya, Yokohama, and Osaka. This was his first fan meeting since being discharged from the military. He also sang Epik High‘s ‘High Technology‘ with the help of a 4 member band and 6 dancers, putting on a powerful performance that showed no signs that he had been away from the entertainment scene by doing his civic duty. Popular Hallyu actor Lee Jun Ki has evidenced his star status in Japan as his first single, since his return from the army, has topped the Oricon Charts. 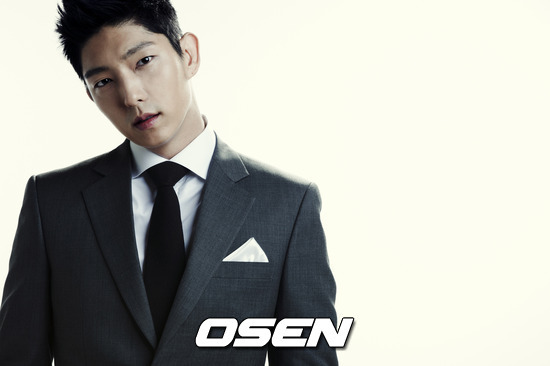 Lee Jun Ki’s new single, ‘Deucer‘, released March 16th, ranked #1 on the latest Oricon daily singles chart. Lee Jun Ki received the news with his fans during a Nagoya fan meeting, and thus both Lee and his fans were able to celebrate the news together. The singer/actor showcased the songs from this new single during the eventful fan meeting, creating a memorable experience for all who were present. In related news, Lee Jun Ki will be continuing his fan meeting tour by making stops in Yokohama and Osaka. 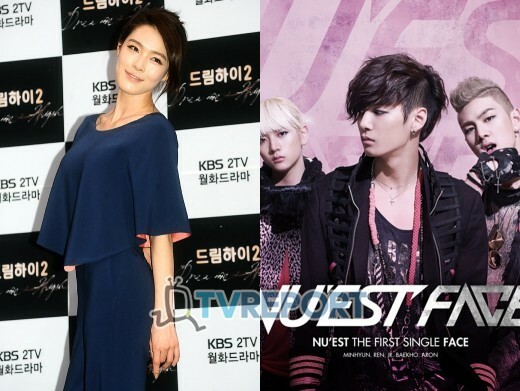 After School‘s Kahi cheered on her new label mates NU’EST. Ahead of her tweet, NU’EST performed their debut song “Face” on KBS 2TV‘s ‘Music Bank‘. They perfectly pulled off their ‘chair’ choreography to their upbeat, exciting rhythm. Kahi’s Twitter followers who read her tweet remarked, “So good to see her take care of her juniors~“, “Congratulations to NU’EST on their debut~“, “Big Bang Zzang!”, and more. In related news, Big Bang won their second consecutive #1 K-Chart win this week on Music Bank. 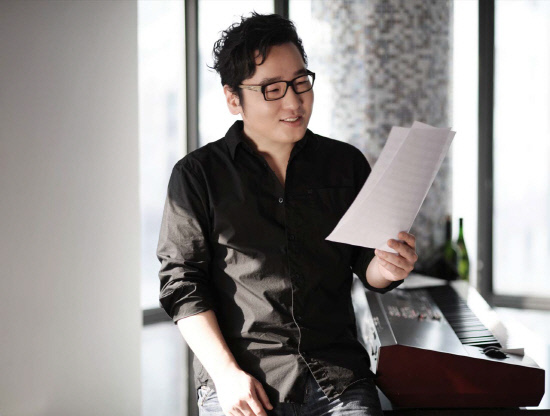 After collaborating with well-known artists such as Kim Gun Mo, Kim Bum Soo, Lee Eun Mi, Super Junior, and 10cm, composer Yoon Il Sang has now worked with two other talented artists for part 4 of his ‘21st anniversary‘ album. This time, Yoon Il Sang has collaborated with punk rock band, No Brain, and Brown Eyed Girls‘ Ga-In for the upcoming release. Brown Eyed Girls’ Ga-In, who successfully completed promotions for the group’s 4th full-length album ‘Sixth Sense‘, will be remaking As One‘s ‘I Wish You Didn’t Know‘ ,which was released back in 1999. Fans are highly anticipating Ga-In’s participation in the album as she has been limiting her outside activities ever since the group ended promotions for ‘Sixth Sense’. On the other hand, No Brain will be remaking the title song of Kim Gun Mo’s 5th album, ‘A Bird Flew Over the Cuckoo’s Nest’. The band has been actively appearing on KBS‘s ‘Immortal Song 2‘ as well as performing at multiple concerts. Part 4 of Yoon Il Sang’s ’21st anniversary’ album is scheduled for release on March 21st and the music video will be released at 10AM on that day. Sasaeng fans have always been at the center of controversy in K-Pop culture, especially with the recent scandals involving JYJ. Reporters set out to get a deeper glimpse into just what makes up a sasaeng fan and what drives them to do the things they do. On March 14th, reporters arrived in front of a beauty salon in Cheongdamdong, Seoul, a place that would normally be bustling with the extremest of sasaeng fans hoping to catch their favorite stars as they head out to work. The place was mostly empty, however, with the recent controversies with JYJ coming to light in the media. Reporters also met with four sasaeng fans after circling the salons in four popular areas that celebrities frequent and sat down with them to dig deeper. One sasaeng was spotted outside of an entertainment agency looking inside a van to check if a manager was in there. Immediately, she took out her phone and KakaoTalked her other sasaeng friends, alerting them of the discovery. Kim (18) revealed that up until elementary school, she just watched the TV performances of her favorite stars. She bought their albums and joined their fanclubs, but was unfortunately an outcast in her own school, which led her to delve further and further into the fanclubs. She later got into writing fanfiction about sasaengs falling in love with idols, sometimes even believing the stories to be real in delusion. In junior high school, she chased her idol down in a taxi for the first time, which was the start of her sasaeng activities. Jung (16) has been a sasaeng for five years. The areas she frequents are her idols’ dorm, practice room, and salon. Because she’s been in the culture for so long, she already has a group that she hangs out with and shares information through KakaoTalk. Her sasaeng friends immediately gather upon hearing her alerts. Lee (15) spends about $1,000 USD a month on her sasaeng activities alone, which mostly goes into paying for the taxis that chase her oppas down. Renting out a sasaeng taxi for a day costs $300 USD. She saves money by working part time at convenience stores and comic book rental stores, as well as saving $500 USD that would normally go into her after school classes. Sasaeng fans usually sleep or spend the night at PC rooms. Some will even be homeless during the summer and skip out on school. Extreme sasaeng fans go as far as to drop out of school completely. The sad reality is that there are taxi services, as mentioned above, catering specifically for sasaeng fans. These special taxis will speed as much as 200 km/h to chase after vans that idols ride. Sasaeng taxis can be found waiting around outside of celebrity dorms or broadcast halls to catch newbie and desperate fans. 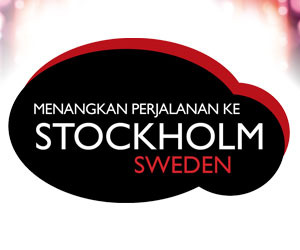 Other drivers charge $500 USD for nine hours of service. Kim is already a favorite amongst some fans and many have been using his services for years. Some taxi drivers will actually text newbie sasaengs the whereabouts of their idols to get them to take their service. The fans were then asked about the hatred and criticism they’ve been receiving since the scandal with JYJ came to light in the media. As if all of this wasn’t already hard to believe, there are actual companies that fans can hire to spy on and watch over their oppas’ every activity all day. One sasaeng even offered $100,000 USD if the company could steal her idol’s underwear. Super Junior‘s Shindong seems to be having too much fun with his smart phone application. After hitting leader Lee Teuk with a missile, and filming himself being playfully attacked in a parking lot, this time, he has turned his attention upon Eunhyuk. In the newest 7-second clip, Lee Teuk pushes Eunhyuk in front of him to avoid the missile that explodes into flames, which were added in later for effect. Watch the newest project from ‘Director Shindong’ below! Kim Jung Hoon to release a new album! Former UN member Kim Jung Hoon will be making his comeback to the music scene. Kim Jung Hoon has not released an album in three years due to his other activities, but he will finally be making a comeback. According to his Japanese homepage, his new album ‘Voice’ will be released on May 23rd. Along with his comeback to the music scene, Kim Jung Hoon will be starring in SBS’ new weekend drama ‘Stupid Mom’ as neurosurgeon Lee Jae Ha. ‘Stupid Mom’ will air its first episode on March 17th. Comments Off on Kim Jung Hoon to release a new album! Korea’s favorite all-round entertainer, Lee Seung Gi, will serve as a torchbearer for the upcoming London Olympics. On March 14th, a representative from Lee Seung Gi’s company, Hook Entertainment, stated, “Lee Seung Gi was chosen as a torchbearer for the London Olympics to be held on July. The specific details regarding it have yet to be revealed“. It has been reported that one of the main factors in Lee’s representation was due Samsung‘s sponsorship of the London Olympics. As one of main sponsors, Samsung Electronics reserves the right to recommend a number of torchbearers, and thus, they chose Lee Seung Gi, their endorser for Samsung’s kimchi refrigerator line. Lee Seung Gi is scheduled to depart for London after his completion of MBC‘s upcoming drama ‘The King 2 Hearts’, and his solo concert in Japan’s in June. There have been reports that “The Moon that Embraces the Sun” star Han Ga In is also set to be a torchbearer, but this has yet to be confirmed. A Samsung marketing representative released a statement saying, “In regards to Han Ga In, nothing has been decided yet“.